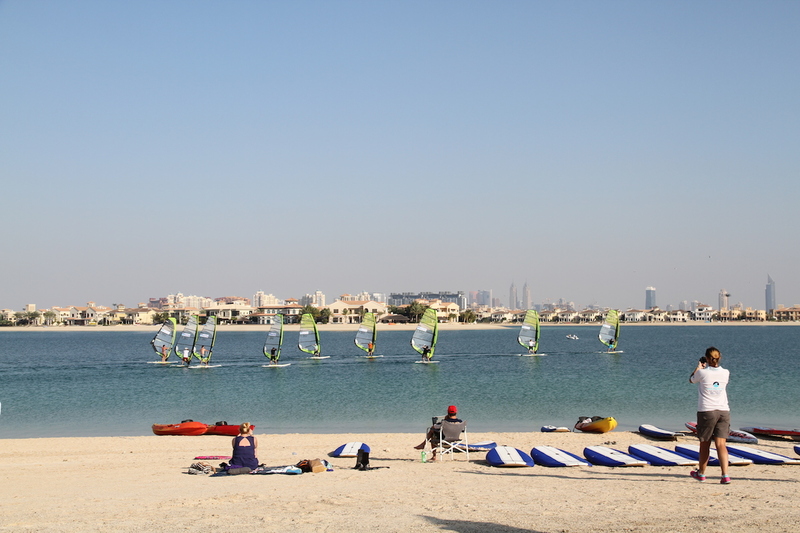 Thanks to SeaYou, on the 7th of February 2015 we joined the first Paddle Board Race organised in the calm waters of Palm Jumeirah. 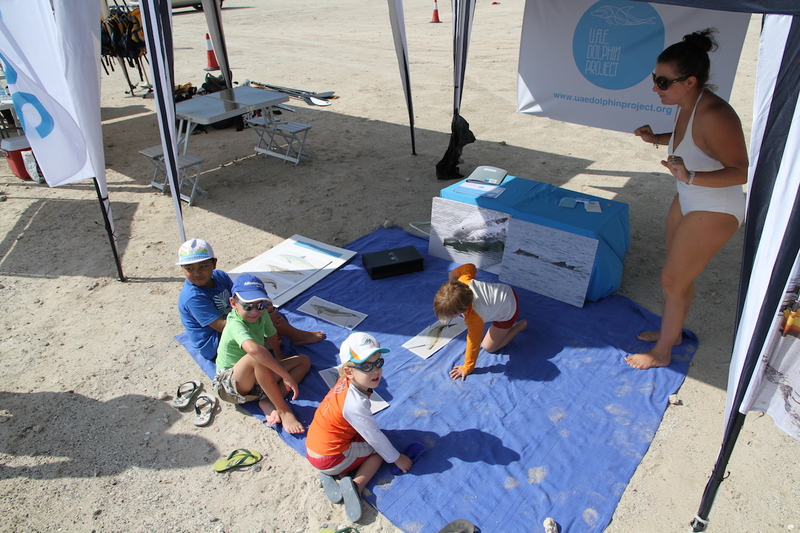 A great afternoon promoting our “Report a Sighting” campaign to the paddlers and kayakers and involving the children with dolphin puzzles. 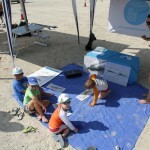 Some of them became real aficionados and challenged themselves in making them in the shortest time possible! 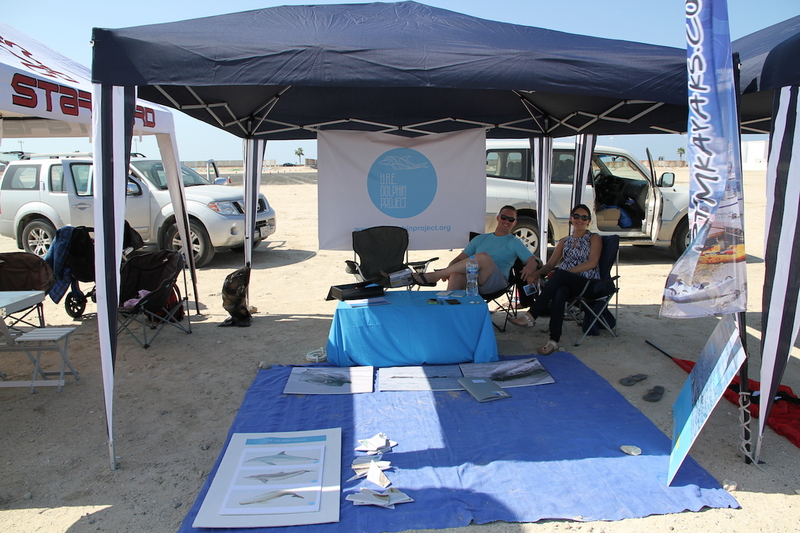 Thank you to the organiser Sterren for inviting us and to all the volunteers Dina, Rita, Nassim & Nathan, Helga and Willy that helped at the stand! 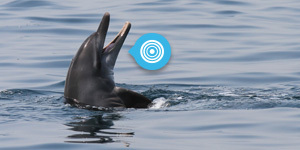 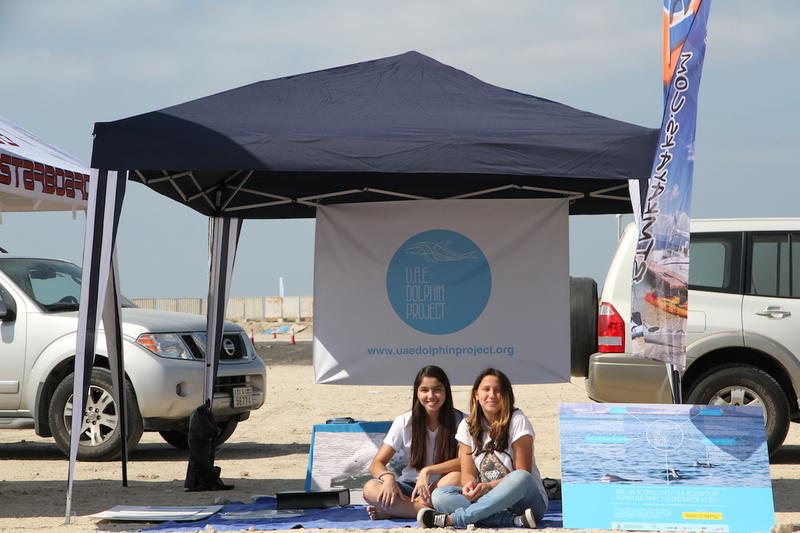 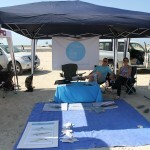 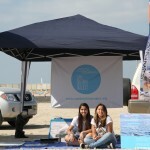 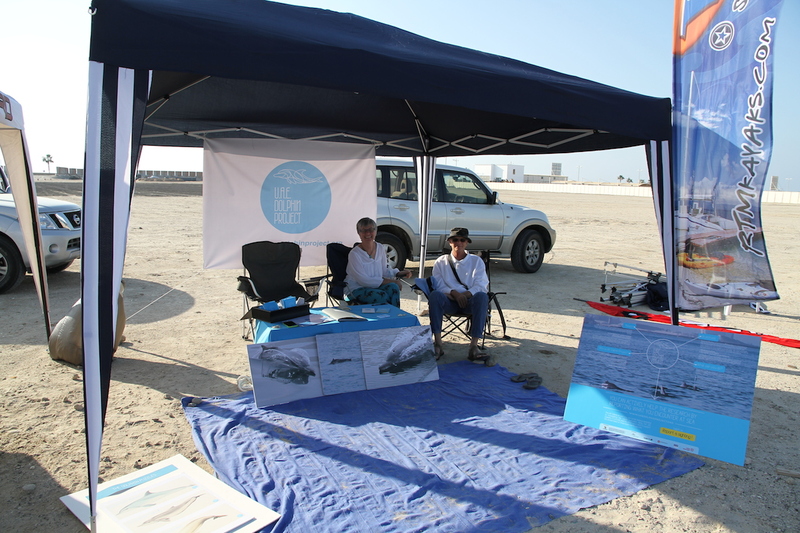 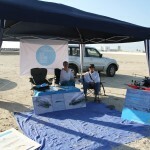 UAE Dolphin Project at the Dubai Boat Show!